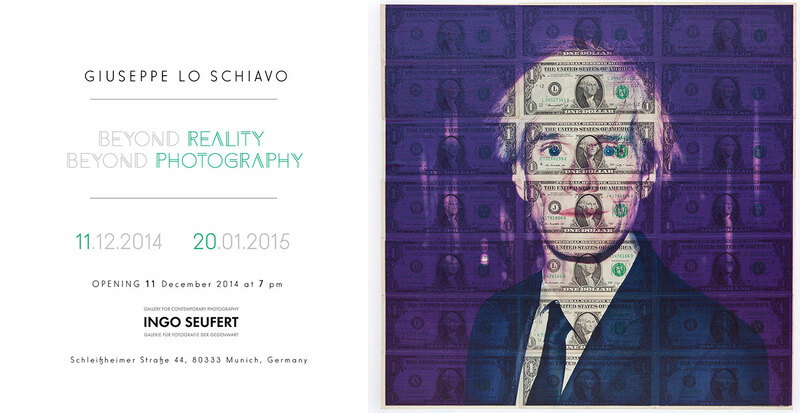 My Solo Exhibition in Munich at Ingo Seu­fert Gal­lery for Con­tem­porary Pho­to­gra­phy. From 11-12-2014 to 20-01-2015. Opening 11 Decem­ber at 7 p.m. all are invi­ted to the opening recep­tion at the gal­lery.